Available now as a pre-release title at Liquid Silver Books. Save 20%. What is the Coven of the Wolf? It is the largest Midwestern coven of modern day witches and preternatural creatures. Fronted by a Fortune 500 company whose headquarters is located in Chicago on the Magnificent Mile, the Coven is led by Drake Morgan and his fated mate (or complement in my world’s lingo) Rhea. Each book in the series presents a new battle of good versus evil and a new romance. Haven’t read the first three? Look Here. Destiny’s Magick is the first book and tells how Drake met Rhea and shows the beginning of the fight against dark chaos magick. Moon Magick takes place in Southern Indiana on one of the Coven’s organic farms and tells the story of Brenna Lindsay and Sheriff Ty Buchanan. They team up to solve a murder that has ties to dark magick which is threatening on the Summer Solstice. Treading the Labyrinth takes place in the Smoky Mountains of Tennessee and tells the story of Selena, a talented shaman on the run from a man wishing to possesses her, and Igor Petrov, a shape shifter and a member of Coven security who has fled to Tennessee to get over his ill-fated attraction to Brenna. Gor meets Selena in his animal form and realizes she is his “real” mate. As he woos her, dark magick and just plain human evil invade Selena’s small town. 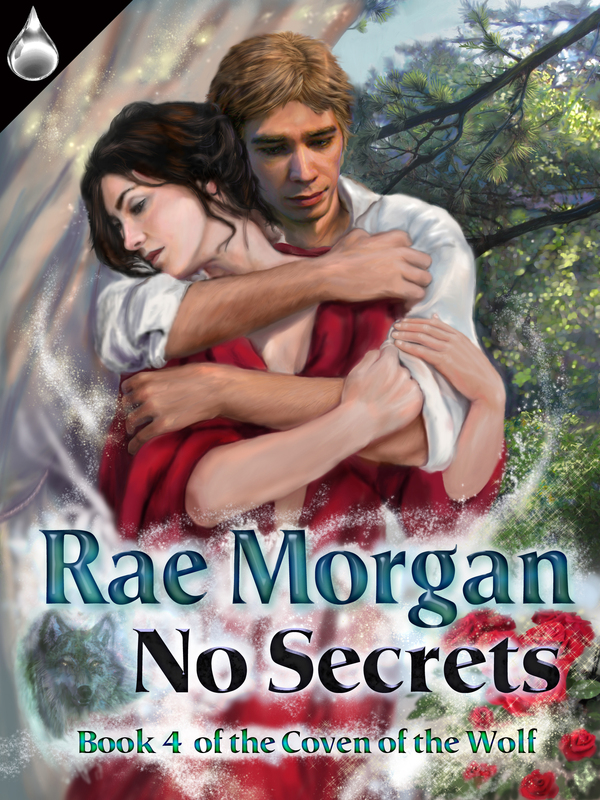 No Secrets continues the story of Sheriff Debby Teague and her fated mate Boris Petrov from Treading the Labyrinth. A final confrontation and a surprise power of three defeats the dark chaos magick trying to take over the world. These stories are sexier than my Monette Michaels titles. ~ by Monette Michaels on February 23, 2014.